Cleanroom furniture is an essential element for your new or existing cleanroom gowning rooms. 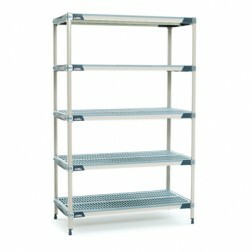 Angstrom Supply offers different size options for our polymer shelving. 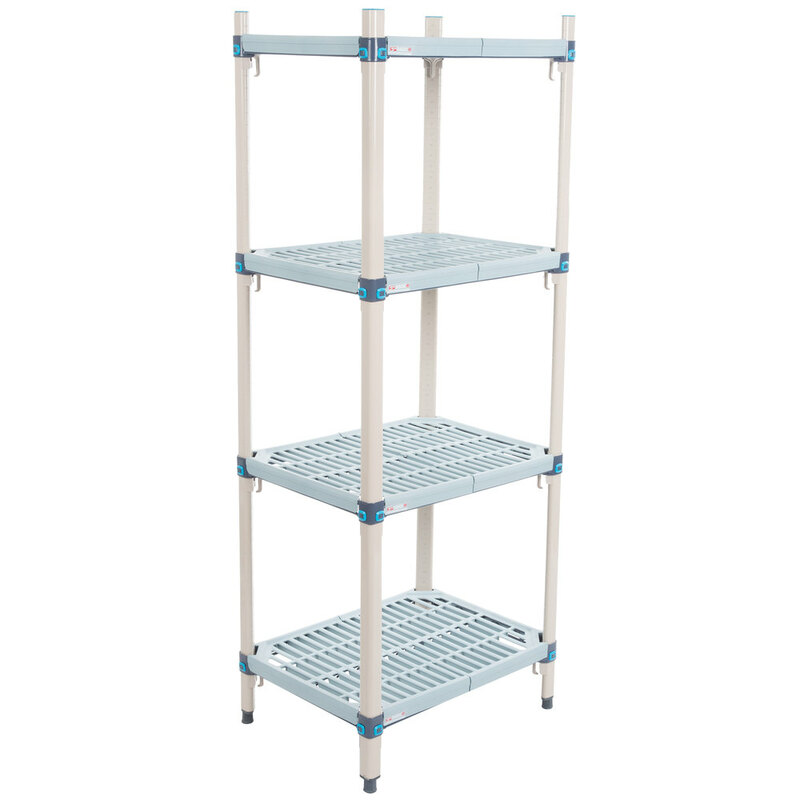 Angstrom's selection of furnishings are also easy to clean and keep sterile so your daily operations can be completed with ease. Check out our options below and see how you can improve your cleanroom environment. 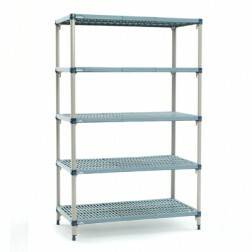 To better serve our customers, our experts have selected a variety from one of the leading manufacturers of shelving: Metro Furniture.